The rapid adoption of smartphones and tablets is reshaping the home search process, as consumers are tending to use easier and faster ways to access real estate information and browse online listings. Many companies have already jumped on the mobile bandwagon and optimized their websites for hand-held devices. However, websites and their mobile versions, blogs and social networking accounts aren't enough today for real estate professionals to attract tech-savvy buyers, sellers and renters. 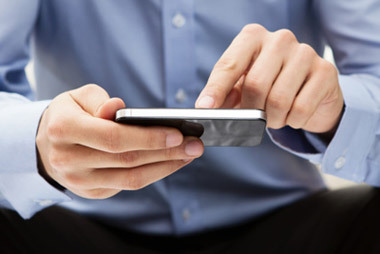 Mobile apps are a greater way to build rapport with clients instantaneously. With the increasing number of mobile devices, more and more real estate brokers add mobile applications to their marketing tool box in order to reach a greater quantity of home-buyers and improve conversion rate. 78 % view photos and videos of homes. These figures confirm the growing reliance on mobile devices by home shoppers. The vast majority of home-buyers that download real estate mobile applications and access real estate content find apps very useful. 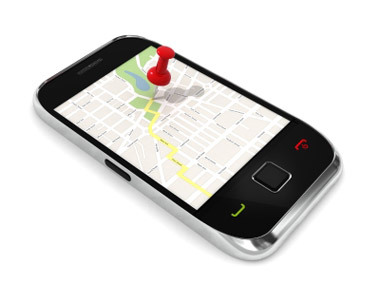 In fact, mobile applications provide a quick and convenient way to search and filter through thousands of properties in the neighborhood areas or countrywide. Interactive mobile apps, being an essential supplement to print and web offerings, help real estate brokerages highlight their own listings, promote connectivity with clients, track search results and collect statistics. A well-developed and reliable application can thus turn into a moneymaker and bring more clients and revenues in your pocket.